Nissan is gearing up for the global unveiling of its new pure electric car on August 2nd. They just released some more details about the car and demonstrated its drivetrain in a C-class sedan mule based on the Tiida/Versa. The car will be a 5 seat hatchback powered by an 80 KW motor and 24 kwh laminate lithium ion battery pack that has its own separate frame and sits in the base of the car. 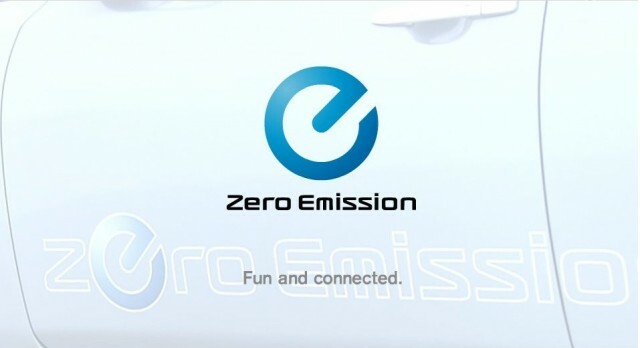 The vehicle will have built in wireless communication technology embedded so that it can connect both to Nissan's headquarters as well as the driver's mobile phone providing details such as state of charge and remaining driving range. 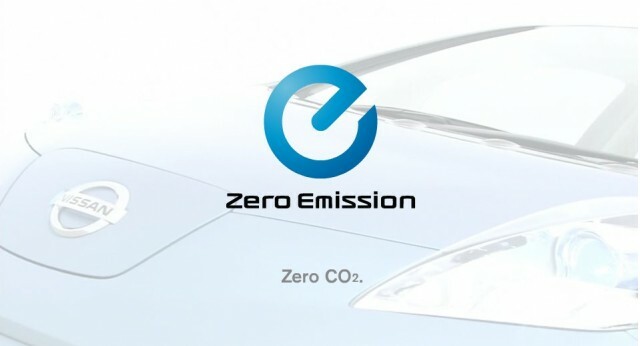 The car will have a hundred mile range and be available in some US markets in late 2010. It will take 7 hours to charge at 220 and 14 hours at 110. On that website a teaser image presumably of the car appears. Nissan executives have said the car will have a mainstream yet unmistakably electric appearance, but will avoid appear too radically egg-shaped. Nissan has also said the car will have a cost of ownership similar to a conventional gas car.